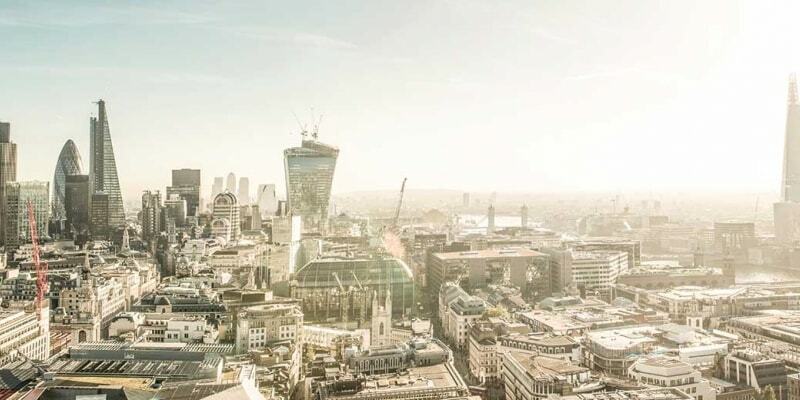 The FTSE 350 index grew over the month as concern over Brexit subsided and an uneventful reporting season came to an end. The index was up 1.3% on the month and year to date the simple return is up 7.5%. FTSE AIM All Share has also rebounded sharply since the referendum result; commentators were concerned about the concentration of UK focused businesses in the index. Performance is up 4.3% on the month as economic data has not yet seen the demand shocks to UK economy that the Bank of England, politicians and economists had suggested. Some of the resilience in the UK economy may be down to the devaluation of sterling and how this has supported exports. Sterling is down 12.4% against the euro, and down 9.8% against the US dollar year to date. Another reason UK equities have been resilient is the Bank of England’s decision to reduce the base interest rate to 0.25%. It is unclear whether this will have a material benefit to the real economy, but it does increase the capacity for higher valuations and also focuses investors’ efforts to search for sustainable income as bond yields fall, and as the UK stimulus package starts the asset purchase of corporate debt. The Euro Stoxx 50 index grew over the month as European politics took a back seat in August, as focus moved to the US and talk of an interest rate increase in September. The index was up 1.1% on the month and year to date the simple return is down 6.6% in local currency. For UK investors, sterling continued to see some weakness which meant gains in Euro Stoxx index in sterling terms benefited from currency weakness, up 2.1% in August. Controversy has surrounded the European Commission’s decision to order US firm Apple to pay €13bn to Ireland in unpaid tax. This is significant as the tax arrangements with Ireland were deemed to break state aid rules and would undermine the region’s status as an attractive place for foreign businesses to settle and undermines a fundamental European principal that each country has autonomy in its tax policy and could undermine foreign business investment in Europe. We still feel there is potential for a European turnaround with the implementation of economic reform. Market reaction to the UK referendum shows fortunes of the European Union are heavily aligned with the UK, but a positive frame of mind needs to be taken into trade negotiations for both parties to navigate uncertainty.